For centuries, Bohemia, a part of the Czech Republic, has been known for its high quality glass and crystal. It was here where the art of crystal cutting was perfected. 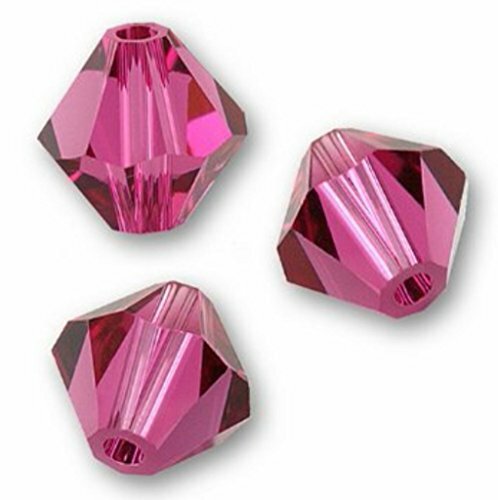 Machine Cut crystal beads are precisely cut and polished. 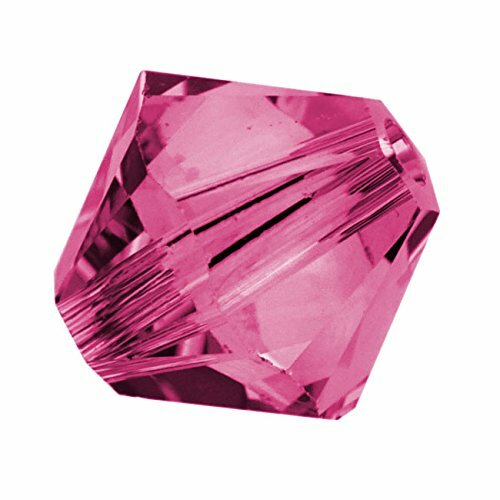 Their durability and perfection of cut assure jewelry manufacturers that the crystal will not wear down or lose its brilliance. 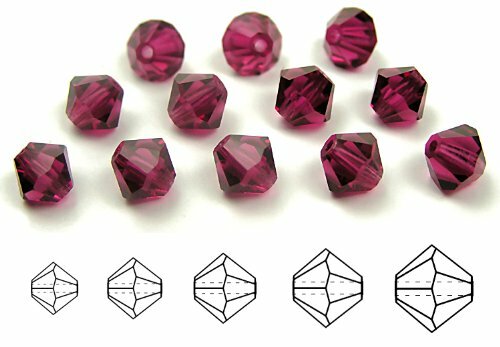 MC Beads can be used in jewelry production by stringing them or in the clothing industry by sewing them on. They are also ideal for hobby and craft enthusiasts. If you're looking for all the BLING of superior glass crystal without the KAH-CHING of high priced brand names, then Preciosa genuine Czech crystal is exactly what you've been searching for! Preciosa offers all the same great quality and artistry of other leading crystal manufacturers at about HALF the cost! Preciosa is a World leader in the manufacture of crystal chatons, beads and jewelry components boasting a broad variety of shapes, sizes, colors and coatings. Due to the high lead content of the crystal, Preciosa crystals are more durable and each precision cut facet emanates an irresistibly brilliant sparkle unparalleled by lower quality imitators. Faceted Swarovski beads and agate stones link to create this bold pair of drop earrings. Lever-style earring backs allow for a secure hold.